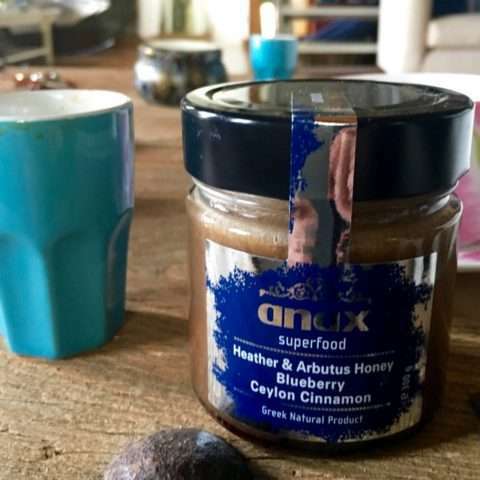 The new Anax Superfood Blueberry is a 100% natural product with Greek reiki honey (mediterranean heather), arbutus honey, blueberry and Ceylon cinnamon. A spread with a delicious bitter-sweet taste. 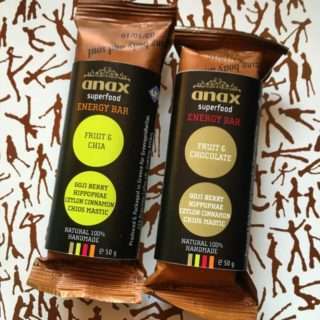 With no preservatives or other additives, the mixture of these natural ingredients combines their multiple beneficial properties in a tasty spoonful for all health-conscious people. Reiki honey (mediterranean heather) has a distinctive amber shade and strong taste. 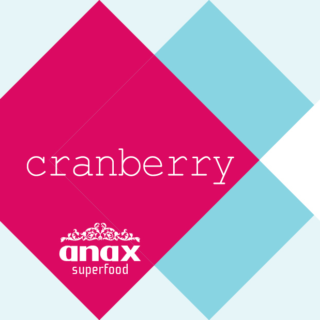 It is highly rich in vital polyphenols and antioxidants, slowing aging and improving overall health. Reiki honey naturally crystallizes usually within 4-6 months after harvest. 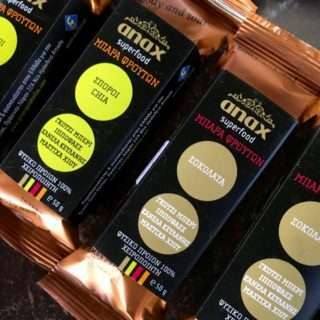 Arbutus honey naturally crystallizes usually within 4-6 months after harvest. Blueberry is considered to be the source of eternal youth. 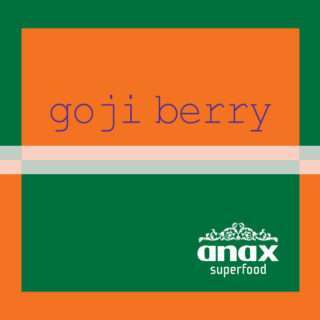 A berry rich in vitamins (A, C, B, Carotene, Potassium, Phosphorus), pectin and fiber. 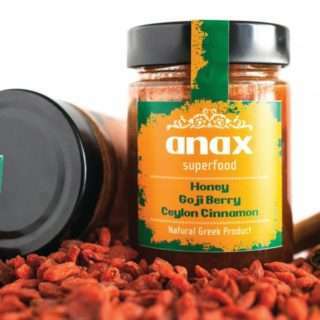 It is a powerful antioxidant and an invaluable tool to have in any anti–aging arsenal.